The first replacement tissue-engineered vein grown from a patient's own stem cells has been successfully transplanted into a 10-year-old Swedish girl. Writing in the Lancet, University of Gothenburg researcher Michael Olausson and his colleagues were seeking a treatment for the girl who was suffering from a syndrome caused by an obstruction to her portal vein, the main vessel that carries blood from the intestines to the liver. When this occurs, the blood finds alternative routes around the obstruction, dangerously dilating other blood vessels that are then prone to rupture and haemorrhage. One approach is to transplant vascular tissues from other parts of the body including the neck's jugular vein, the saphenous veins in the leg or even the veins around the umbilicus (belly button), to bypass the blockage. But this sort of surgery is truamatic, risky not always possible and also far from ideal in a child. Instead the team built a new blood vessel segment for their patient. Their approach was to obtain a piece of iliac (top of the leg) vein tissue from a dead 30-year-old donor. This was treated with detergents to remove all of the donor cells, leaving behind just a scaffolding of sterile connective tissue. Stem cells were harvested from the girl's bone marrow and applied to the decelluarised vein tissue, which they slowly re-populated with muscle over a period of about a month. Throughout this time the replacement vessel was maintained in a nutrient solution in a specialised culture flask. Endothelial cells (which coat the inner surface of blood vessels and were collected alongside the stem cells) were also added and re-lined the re-built vessel, which was then implanted into the patient, restoring normal blood flow. 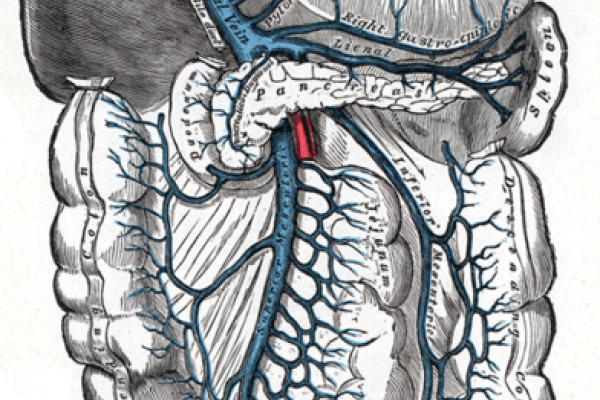 Subsequently the graft developed a "kink" and required lengthening with a further section of vein prepared in the same way, but the patient's condition was otherwise dramatically improved and there was no need to resort to other major vein grafting surgeries and their associated risks. According to the team, "The new stem-cell derived graft resulted not only in good blood flow rates and normal laboratory test values but also in strikingly improved quality of life for the patient." What's the best source of human DNA?